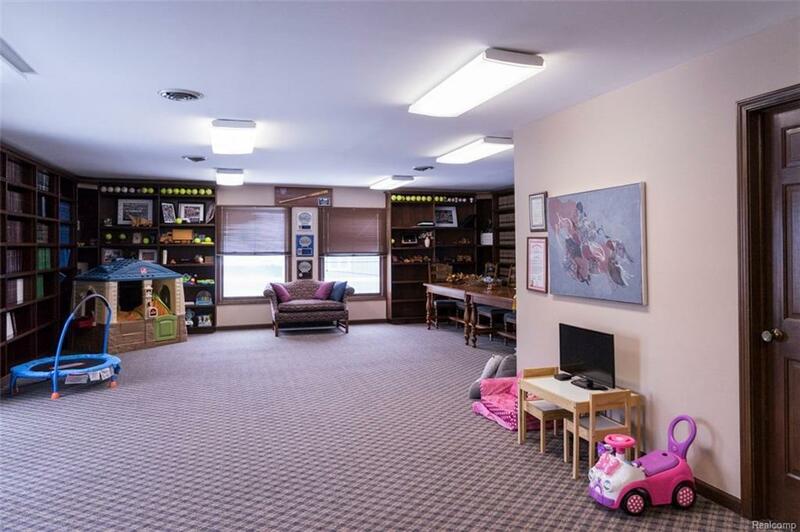 2nd floor Office space with two offices, large open area with windows and great view, third office or storage; 1145 Square Feet in total. 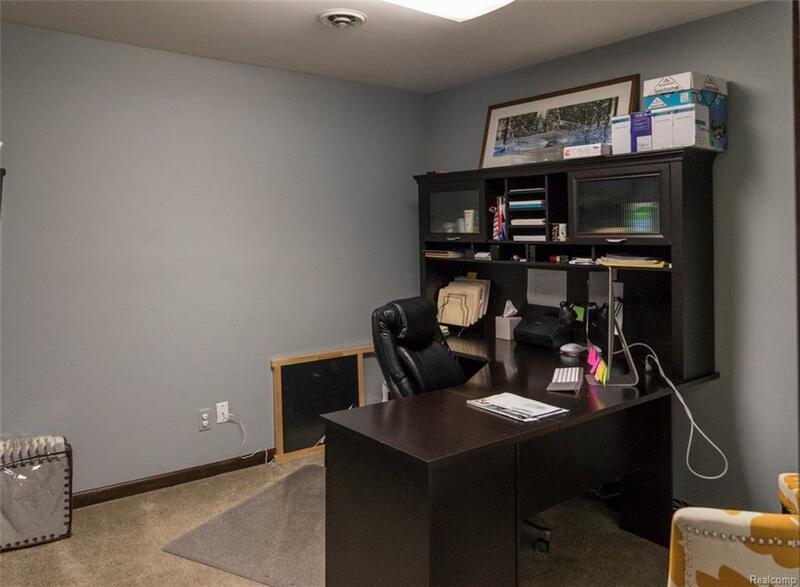 - Immediate possession: Tenant has use of kitchenette, conference room(with appointment) and copy machine (co/pay). Landlord retains use of attic storage area. Tenant to pay its own phones and office cleaning. Landlord to pay all other costs. 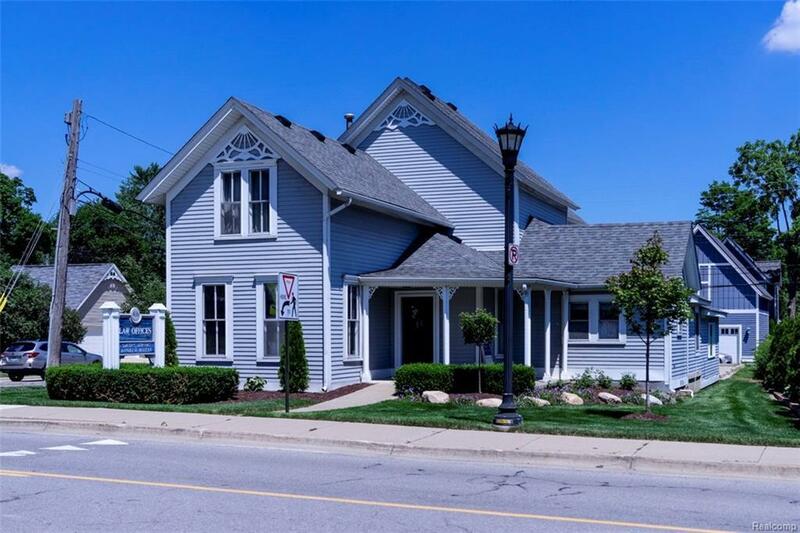 Close to Main and Center in City of Northville. Lease term 1 to 3 yrs. Bathroom on 1st floor. 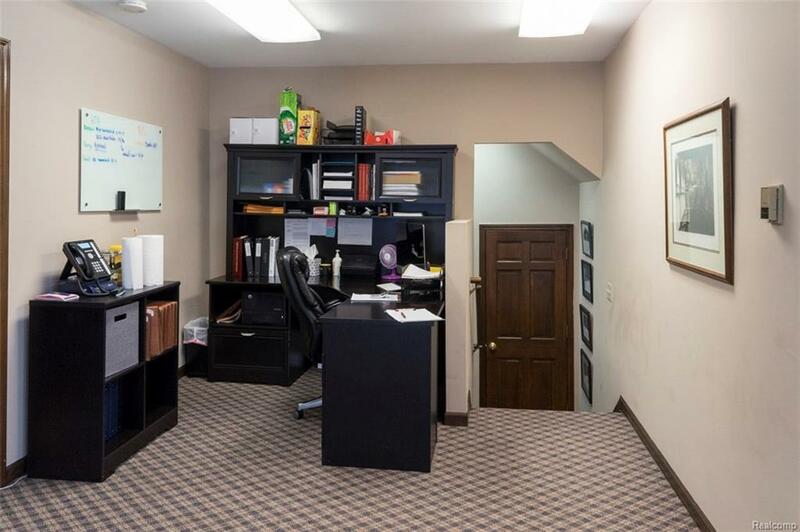 Also have two office on 1st floor for lease.